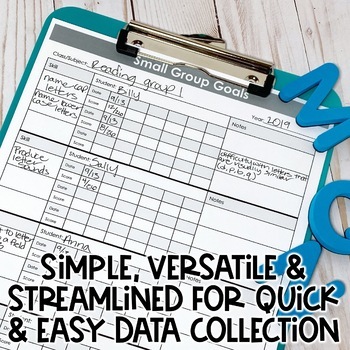 This collection of data sheets was designed to streamline data collection in the special education classroom. 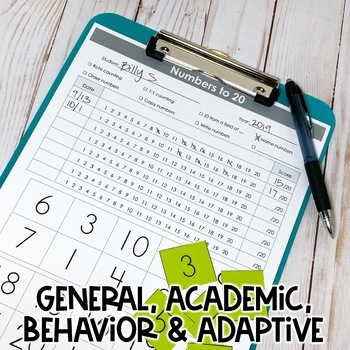 The bundle contains a variety of multi-use data sheets in addition to sheets designed to measure specific skills in the areas of basic reading, basic writing, basic math, behavior, and adaptive. EDITABLE versions are included for each data sheet. Download the preview for a peek at the entire bundle! This is a forever growing bundle - meaning, all additional data sheets that I create in the future will be included at no additional cost. The price will increase with each update, so download now to get the best deal. There are currently 41 sheets included in this bundle. Two versions of the data sheets are included in this download - A non-editable PDF version and an editable Powerpoint version. Click the green star next to my picture to follow my store. All products are 50% for the first 48 hours after they are listed. You don't want to miss it! 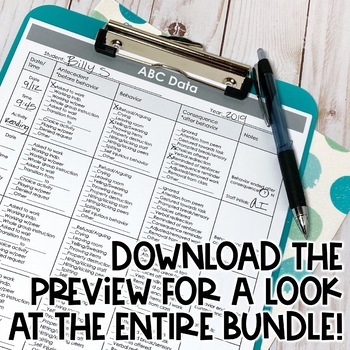 • The Ultimate Set of Student Labels Bundle - Fits all Target labels!